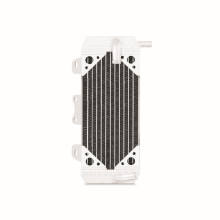 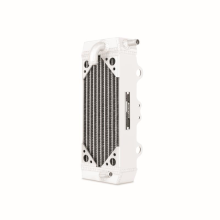 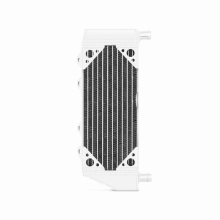 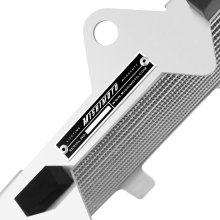 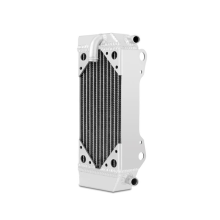 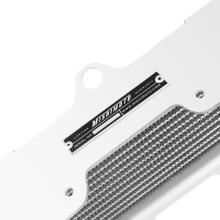 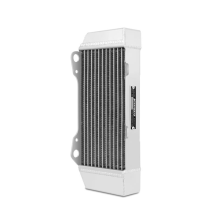 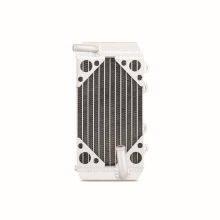 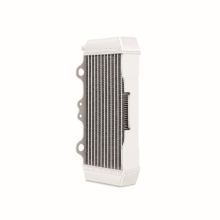 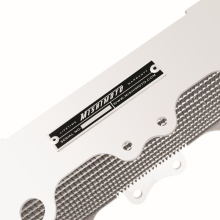 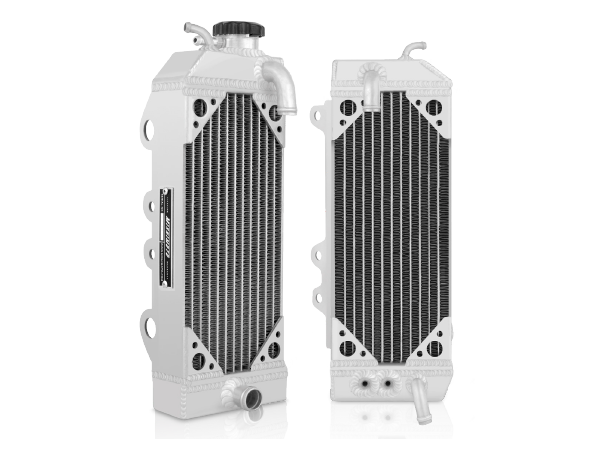 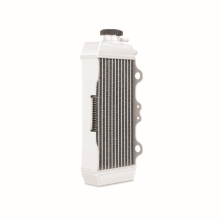 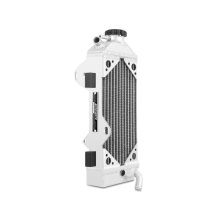 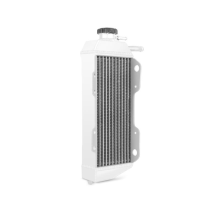 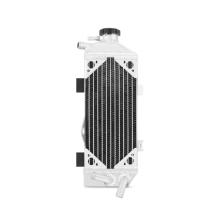 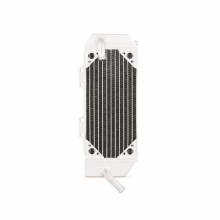 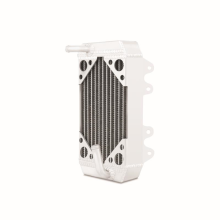 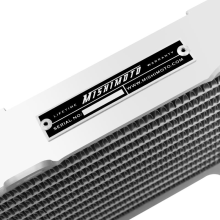 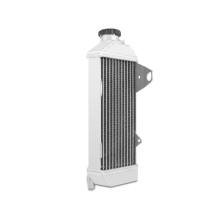 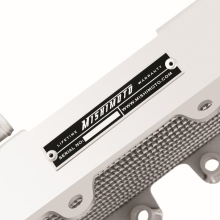 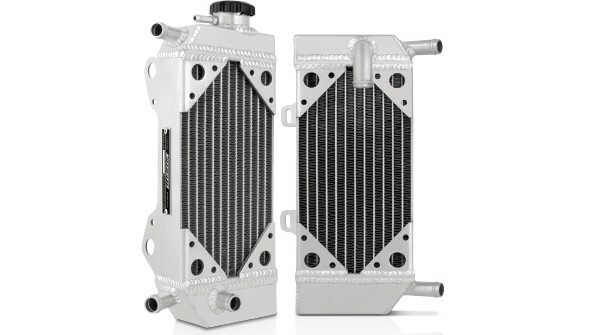 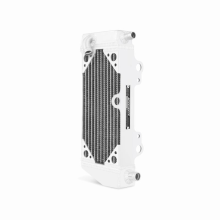 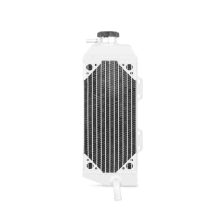 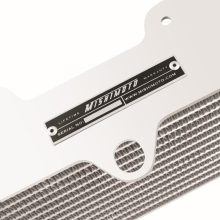 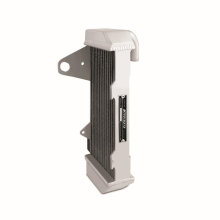 Mishimoto dirt bike radiators are constructed of high-quality aluminum for optimal heat dissipation. 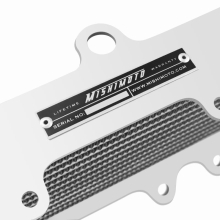 Mishimoto dirt bike radiators are assembled using TIG welding for clean, strong welds in all areas. 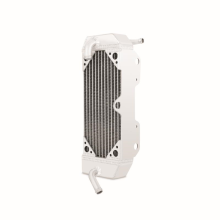 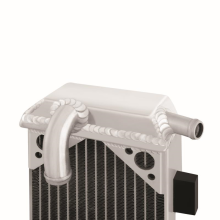 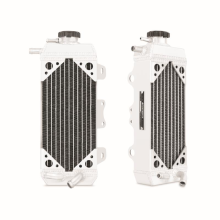 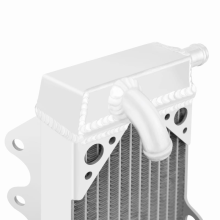 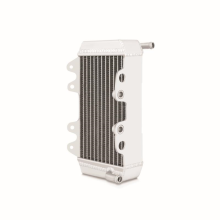 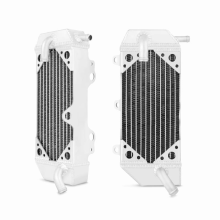 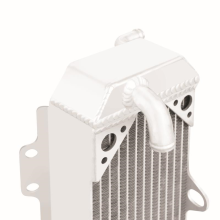 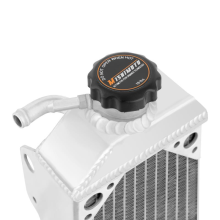 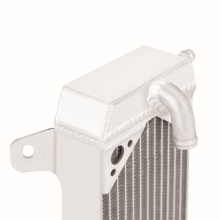 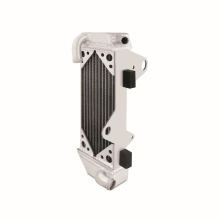 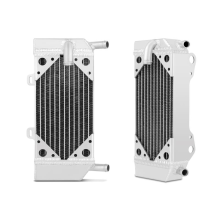 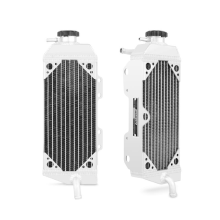 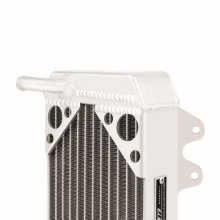 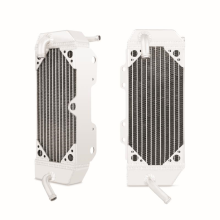 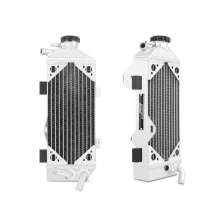 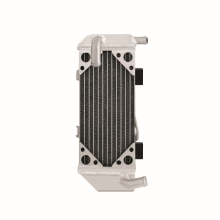 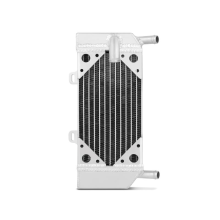 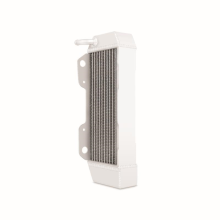 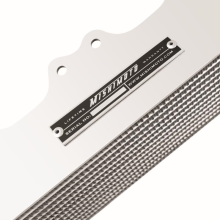 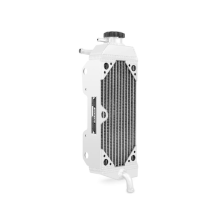 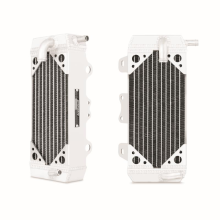 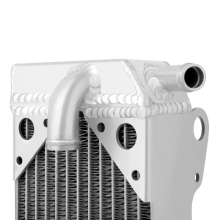 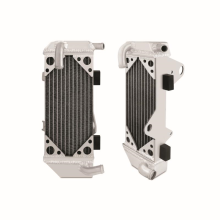 All Mishimoto dirt bike radiators feature a 100% brazed aluminum core for increased strength and clean joints. 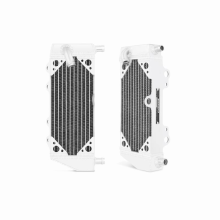 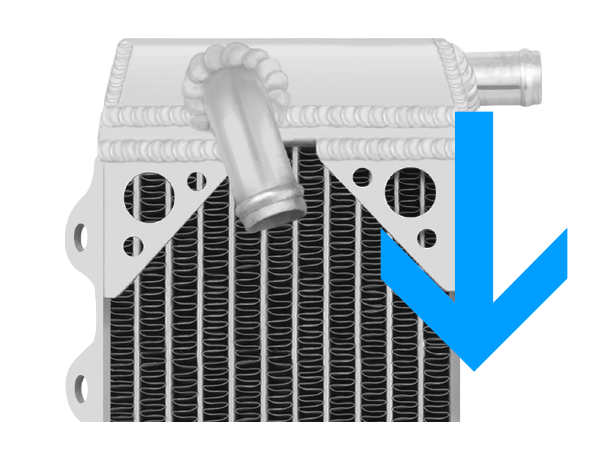 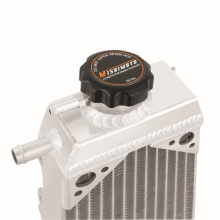 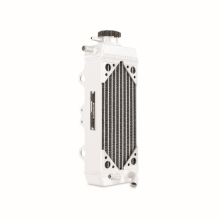 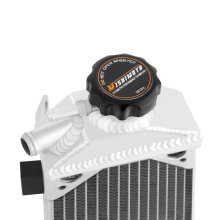 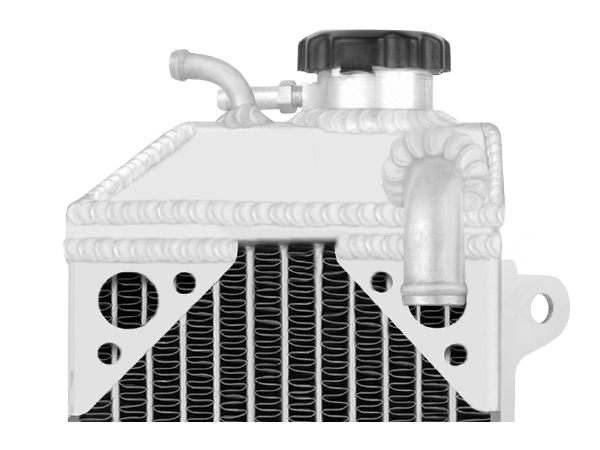 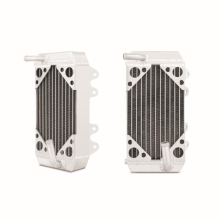 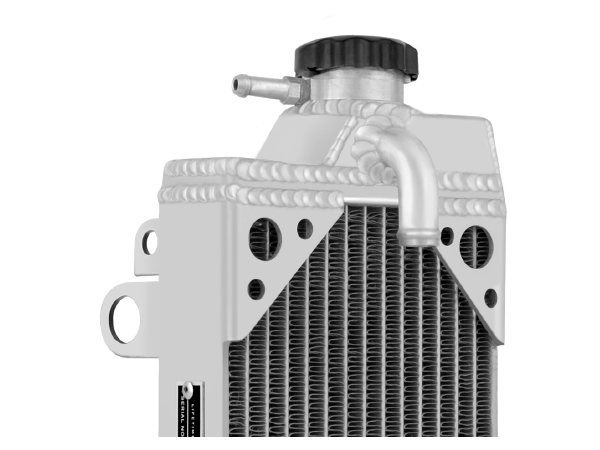 Mishimoto dirt bike radiators provide increased cooling capability due to their larger-than-stock cores that hold more coolant. 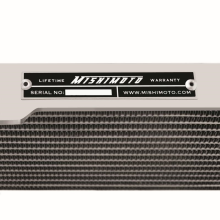 All Mishimoto products carry a lifetime warranty, including accident protection.